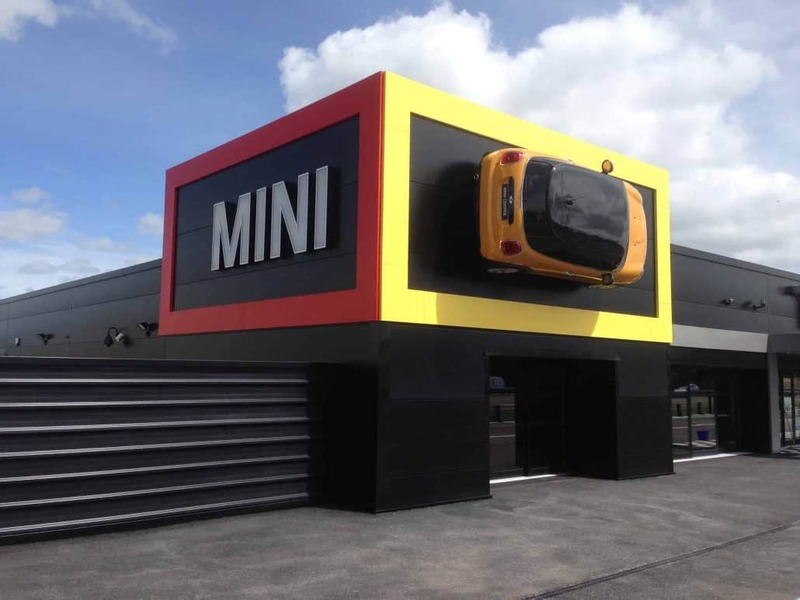 As Industrial Roofing experts, our Essex depot recently had the privilege of helping to create the innovative and inventive look of the brand new Fairfield BMW Mini Garage in Leigh-on-Sea. Being a key roofing supplier in East Anglia, AJW were excited to receive the call about developing the architect’s drawings using the best products available. As you can see from the completed design, the architect wanted to create a dynamic and vibrant building in keeping with the MINI brand. It needed to be colourful and stylish and bold enough to grab the attention of anyone passing the new garage. 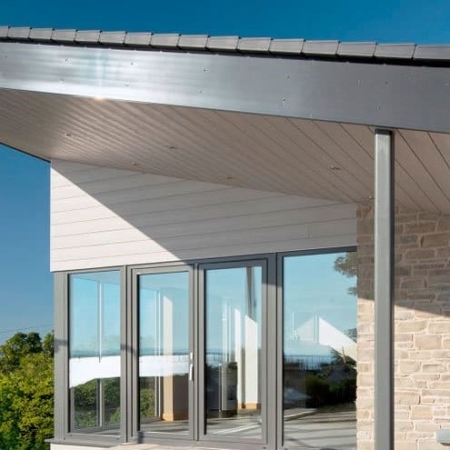 We worked with Kingspan, one of our main suppliers, to ensure that we could offer the customer a perfect cladding and roofing solution for the project. Products included Kingspan composite panels and Plastisol flashings. PPC aluminium capping’s, site measured and supplied. 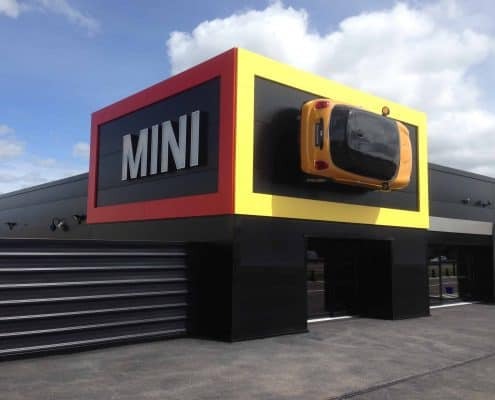 The finished build resulted in an eye catching building which perfectly frames the company logo and wall-hung MINI Cooper car in bright, striking coloured cladding.